Most of the localites say that it is a No-Man’s land. 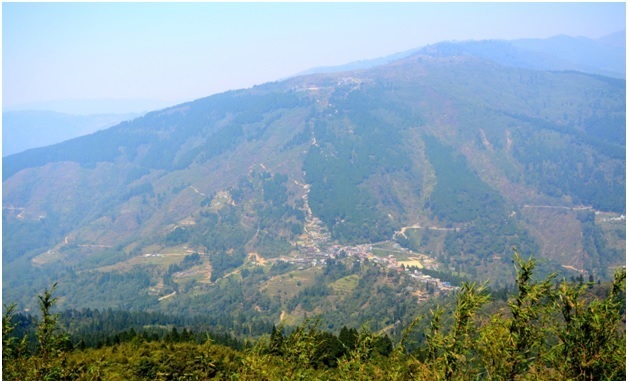 From the Simana view-point one can see the narrow winding road leading to Sandakphu on the other side of the valley. Also, one can get a great view of the dazzling Kanchenjunga peak. Just sit, relax and enjoy the breath-taking view. From here, the roads look more scenic with lush green tea gardens on the mountain slopes on either side of the road, and the Nepalese women working in the tea gardens and we too can pluck some twigs of tea. 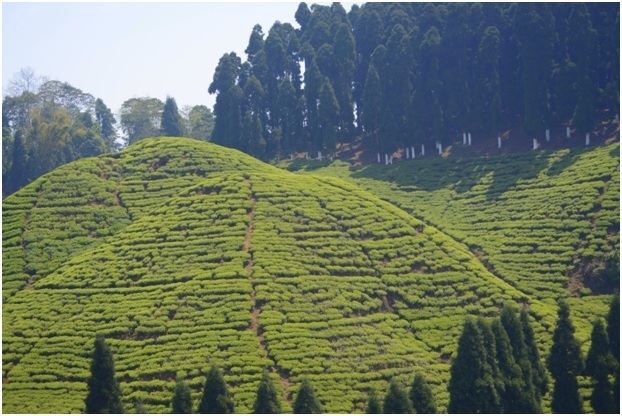 The famous tea estates like Thurbo and Gopaldhara owns few mountains of tea here . 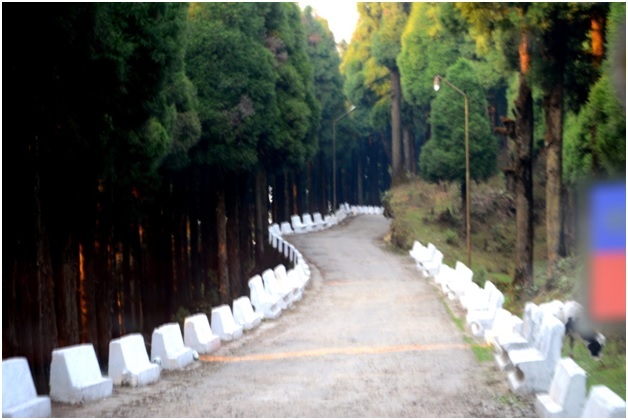 Thubro has got its factory here on the way to Mirik and one can have a visit to it by taking permission from the manager. 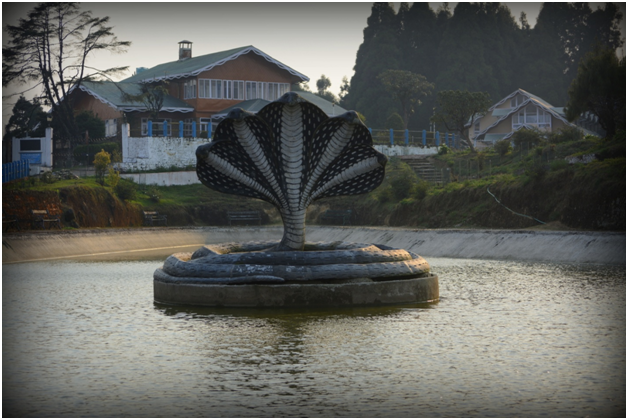 Our next stoppage is the beautiful Mirik. It’s a small beautiful town, at an altitude of 5000 ft. 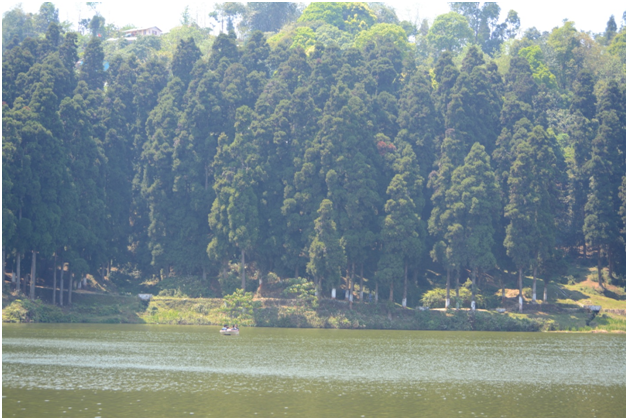 The top attraction of Mirik is the Sumendu lake, with a garden on one side of its bank and woods on the other. Both the banks are connected by a arching footbridge. Sit along the bank of the lake and relax or just walk over the bridge to the other side of the lake to take a walk through the woods and there is a small temple (Devi Sthan) in the forest. Boating is also available here. 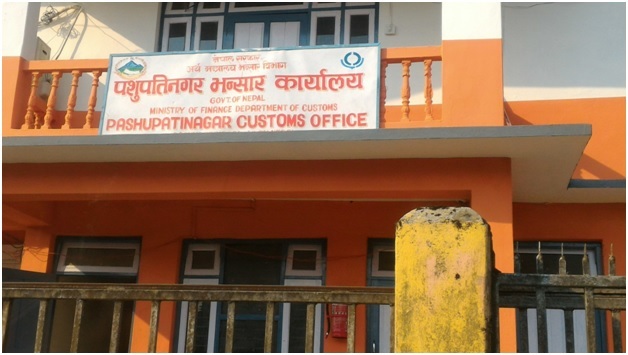 On our way back to Darjeeling from Mirik, we stopped at the Pashupati Market, which happened to be at the India-Nepal border. It is actually located in Nepal. The formalities to enter the market are quite simple. They just require your Photo ID cards. Though Cameras are not allowed, we can very well use our mobiles. Lol!! The market is a 1 km walk from the border post and is full of imported electronic gadgets, jackets, perfumes, cosmetics and clothes. But, be careful as there are good numbers of fakes too. On further down, one can visit the place Jorpohri, which is located at an altitude of 7400 ft. The main feature is its twin lakes. This place is located in the midst of the pines and has a beautiful garden and a Shiv Mandir. A calm and serene place. The best part of this trip would be the drive to Jorpokhri from the main road.